Longoria has been hitting missiles with the flame-treated I13 for a while now. 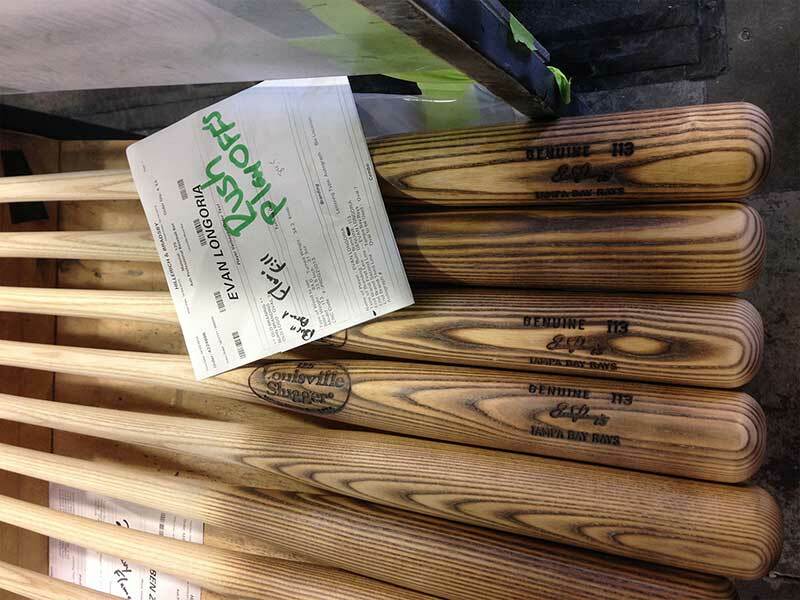 The bat is available in both Longo’s old style Louisville as well as the new “Prime” cut. He swings a 33.5 inch, 31.5 ounce, though there is always slight variation in the weight. Get it at the link. Categories: Gear, Bat, Third Base, Tampa Bay Rays, Evan Longoria.